By Amid Amidi | 09/30/2018 10:58 pm | Be the First to Comment! 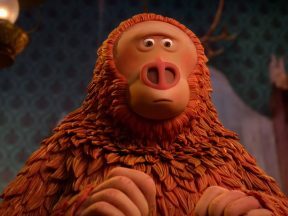 There’s two ways to look at this weekend’s box office for Warner Bros.’ Smallfoot and both of them would be accurate: It opened in second place in the U.S. with an underwhelming $23 million, or it was the top-grossing film in the world. We’ll choose the latter option. With the additional $14 million the Karey Kirkpatrick-directed film earned from international box office, Smallfoot ended its weekend with $37 million worldwide, making it the #1 film at the worldwide box office. That’s a respectable start for the film, though it’s unlikely to end up becoming a franchise starter for the studio. Internationally, Smallfoot launched in 49 markets on 8,045 screens. It secured the no. 1 spot in both Brazil ($1.3 million) and Mexico ($3.6 million), and in the latter country, it was the best-ever launch for a Warner Bros. animated film. Major markets like U.K., France, Japan, China, and Russia are still to come later in October. 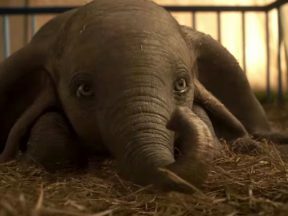 The only non-Lego cg film that Warner Animation Group has released besides Smallfoot was the 2016 Storks, which opened with a similar $21.3 million in the U.S., on its way to $72.6 million domestic, and a total of $183.4 million worldwide. Smallfoot should easily reach the domestic and worldwide totals of that earlier film, though WB’s animation division may still have a ways to go before it reaches the Disney/Pixar/Dreamworks/Illumination standard of animation box office success. 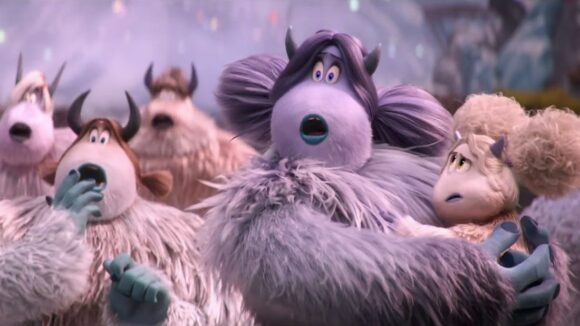 Deadline reported that Smallfoot had a budget of around $80 million. Amid Amidi is the publisher and editor-in-chief of Cartoon Brew. Read his full bio HERE. On its second weekend “Missing Link” increased its screen count from 3,413 to 3,437. Laika’s latest opened in 9th place, recording one of the most disastrous wide launches ever for an animated feature. Disney could not find a magic feather for its latest glitzy tentpole remake. 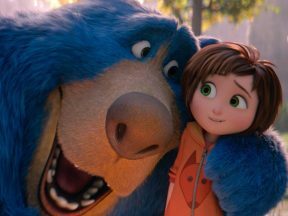 Paramount’s “Wonder Park” disappoints with a $16 million opening from 3,800+ screens. 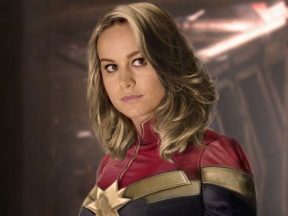 “Captain Marvel” had the sixth-biggest worldwide opening in history, and the second highest debut for a Marvel movie. 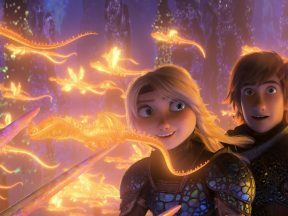 The Dreamworks threequel was also the #1 film in the U.S for a second weekend in a row. © 2004-2019 Cartoon Brew, LLC. All Rights Reserved. Every day since 2004, Cartoon Brew has delivered the latest news, trends and ideas in animation to over 25,000 different artists, entertainment execs and cartoon aficionados.